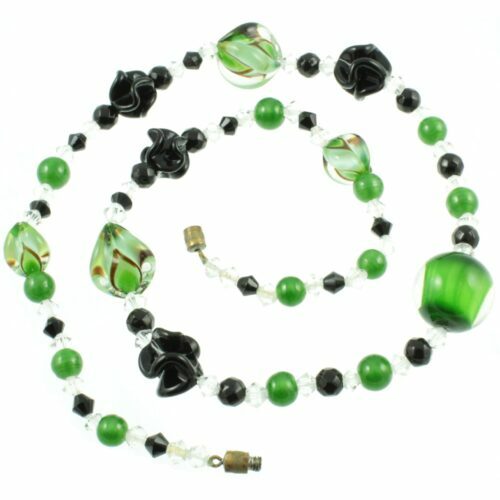 A beautiful malachite bead necklace. 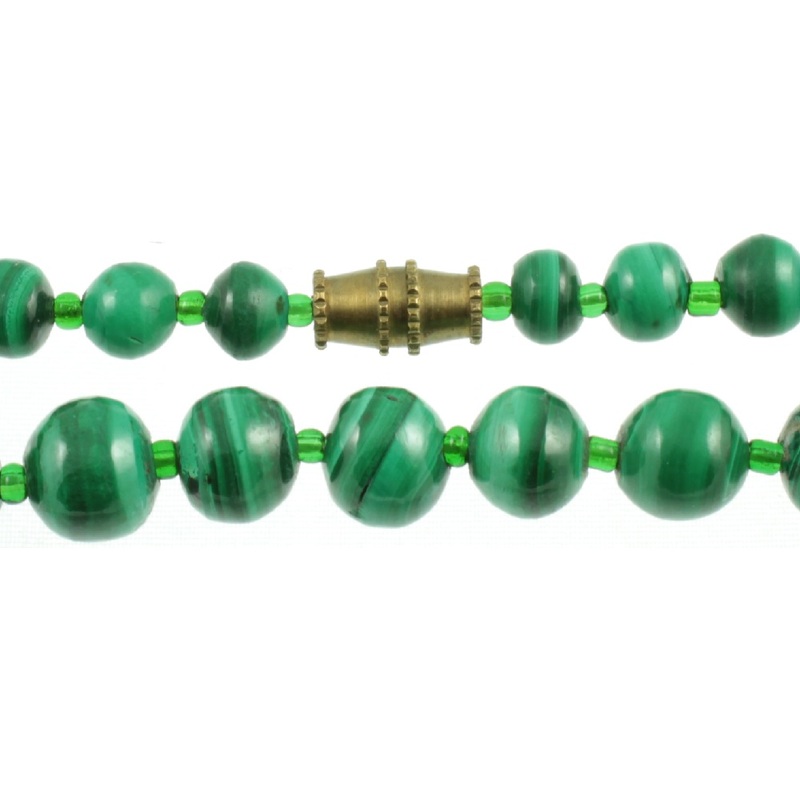 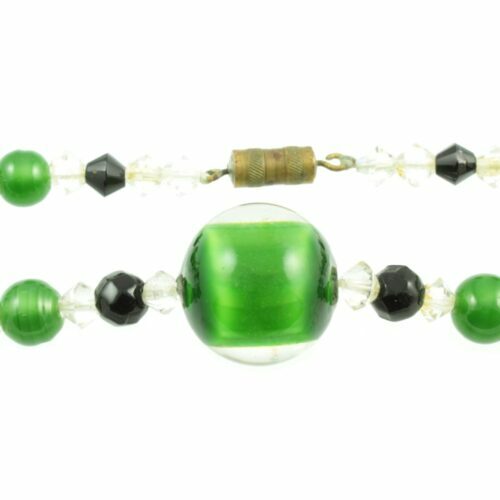 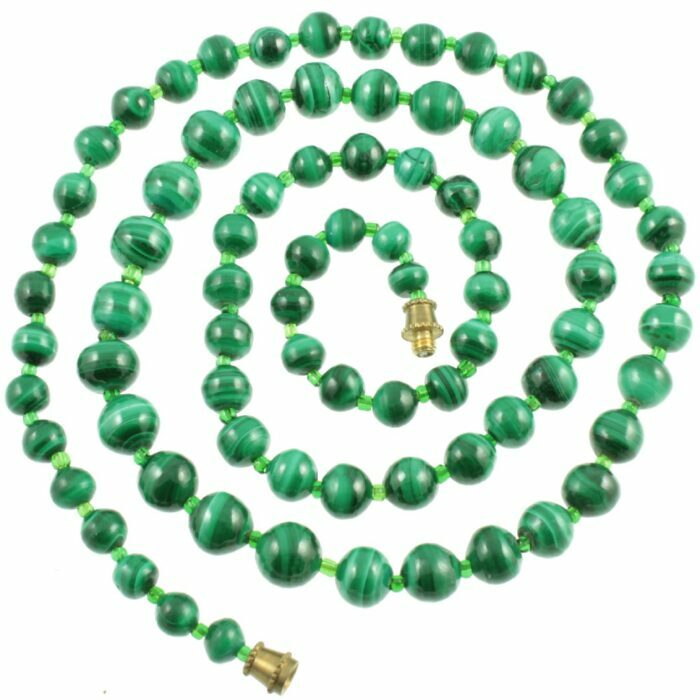 Graduated malachite beads together with small green glass spacers have been hand strung and set to a decorative brass barrel clasp. These malachite beads have been highly polished and have a gorgeous lustre to them. 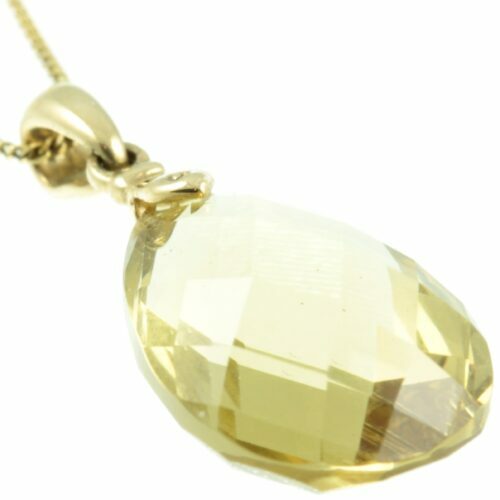 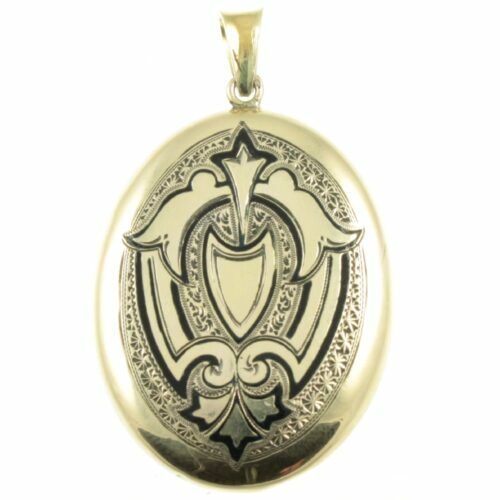 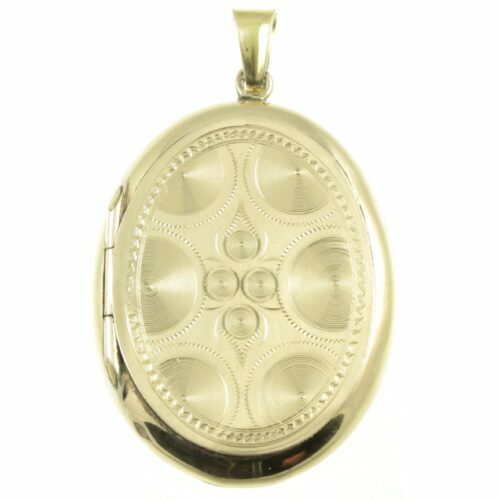 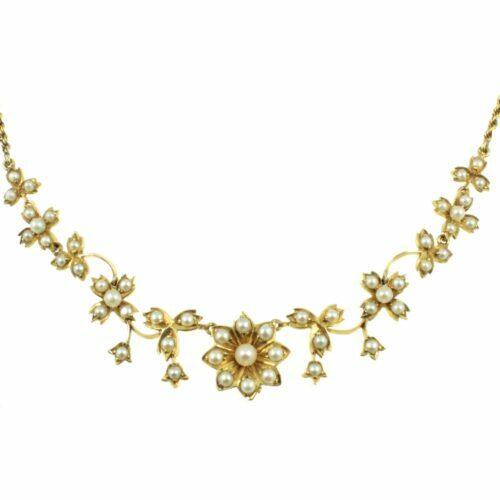 A must-have necklace for all vintage jewellery lover. 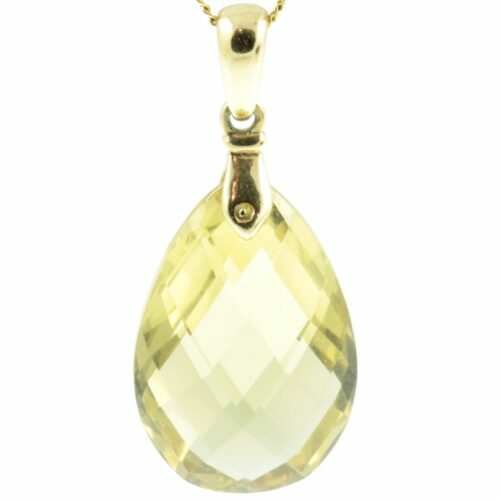 Size: (L) 61cm x (W)8mm to 5mm, weight 47g.